Do you wanna collect a snowman? 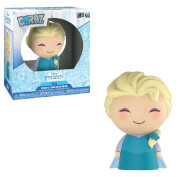 From Funko and Disney's Frozen, the Frozen Pocket Pop! 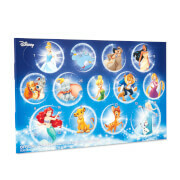 Mini Vinyl Figure 3-Pack Tin is perfect for collectors young and old! Featuring the same Pop! vinyl design you love now miniaturized, your favorite characters are now 1 1/2-inches tall. 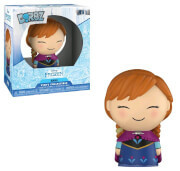 Whether you bring Anna, Olaf, and Elsa along on adventures in your pocket, or display them in the nifty window box collector's tin, the Frozen Pocket Pops! are a must have.